Jackson is a 17 year old senior in high school from Wayzata, Minnesota. He sailed for 8 years with Wayzata Community Sailing Center and the Wayzata High School team sailing optis, Lasers and 420s. 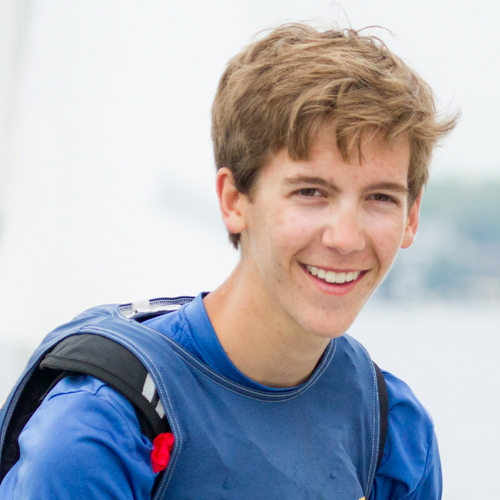 Recently, he has gotten more into keelboats and match racing, and currently races J22s at Wayzata Yacht Club. His plan is to use the High Performance program to try and learn more about different types of boats and become an overall better sailor. In the future he wants to go on to do well in college sailing and work in the sailing industry.